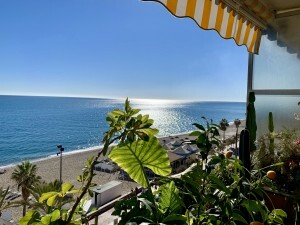 A two-bedroom garden apartment in a brand new development in Estepona, close to the sea, restaurants, bars and shops. In total there will be 54 units, all built to the highest standard and with a fully fitted kitchen integrated into the open plan living and dining areas. The spacious terraces all have excellent views and south-east orientation, the communal areas with well manicured gardens surrounding the complex and the pool area. 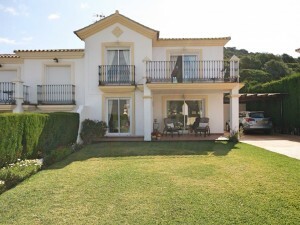 The superb Golf Club next door ensures plenty of green areas close-by and makes this an excellent investment opportunity as well as a fantastic holiday place.